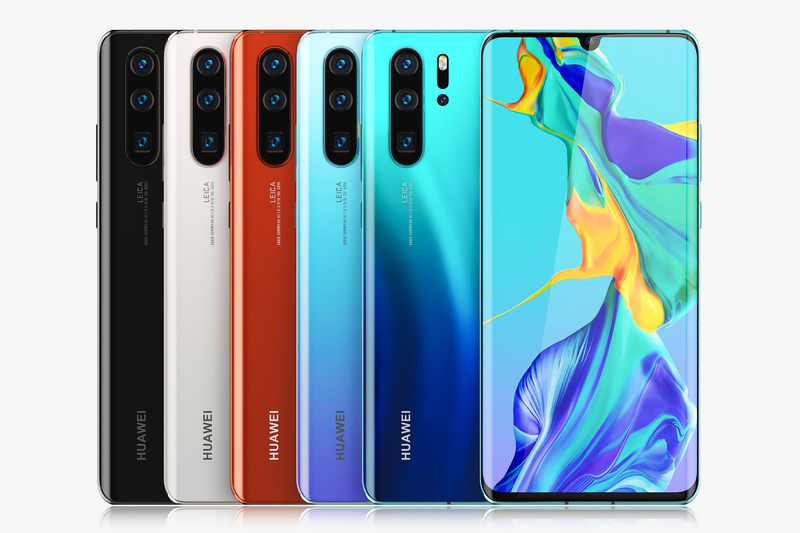 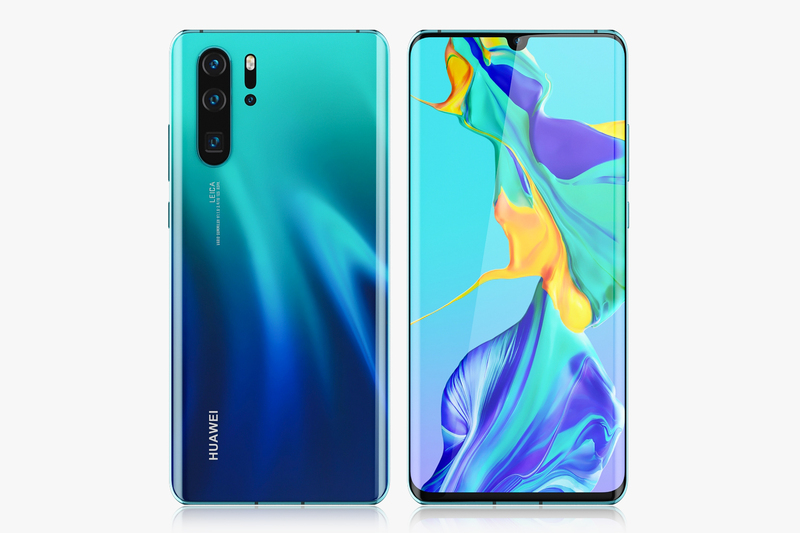 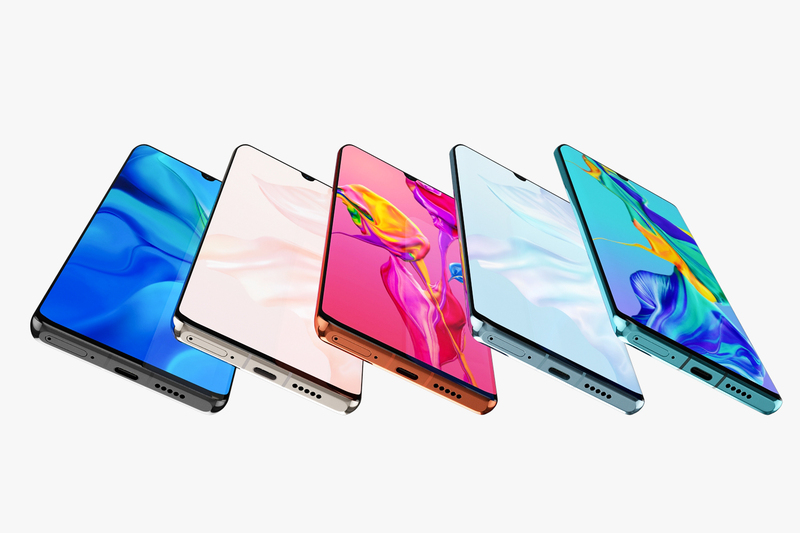 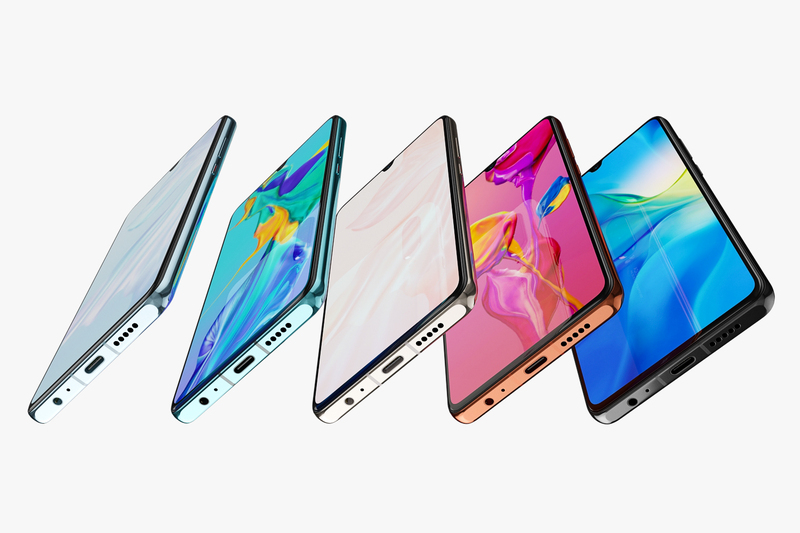 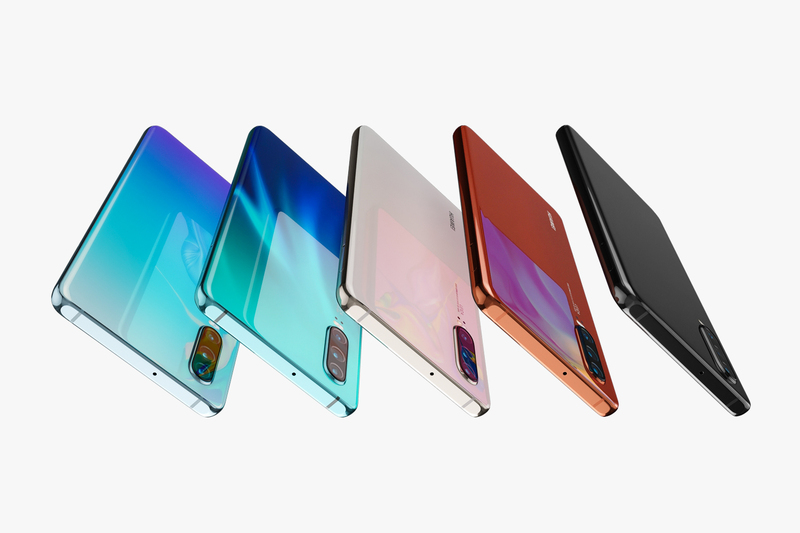 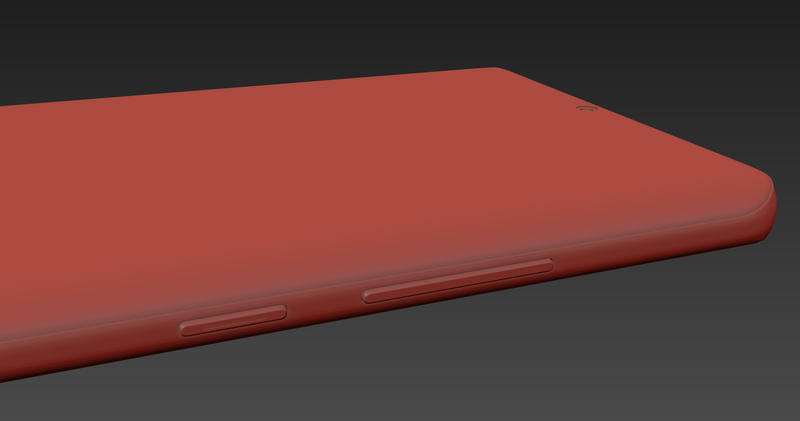 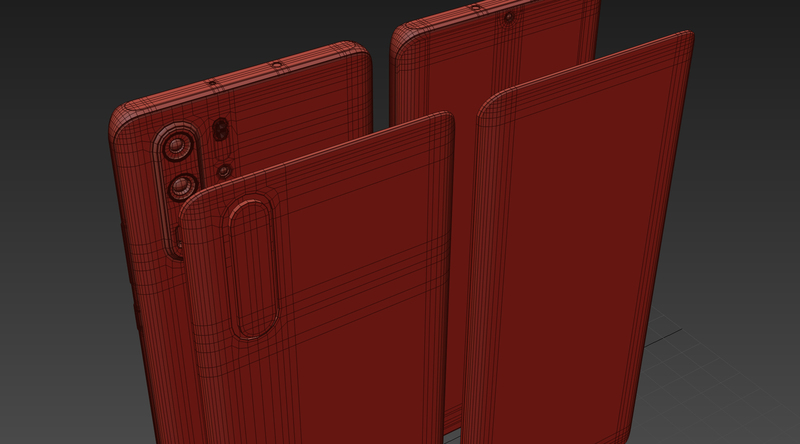 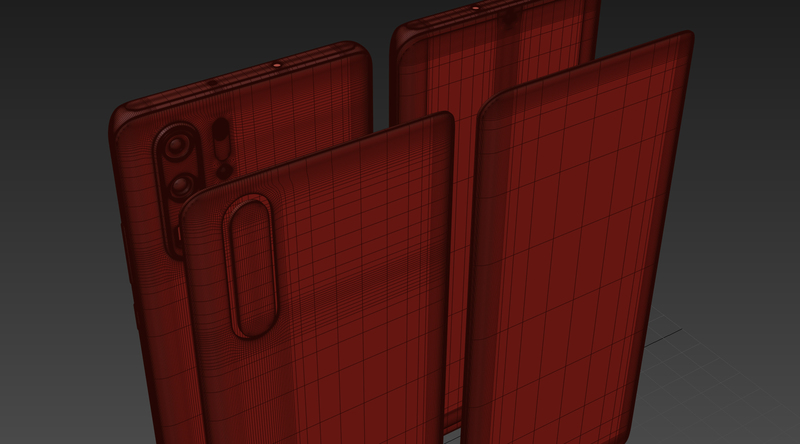 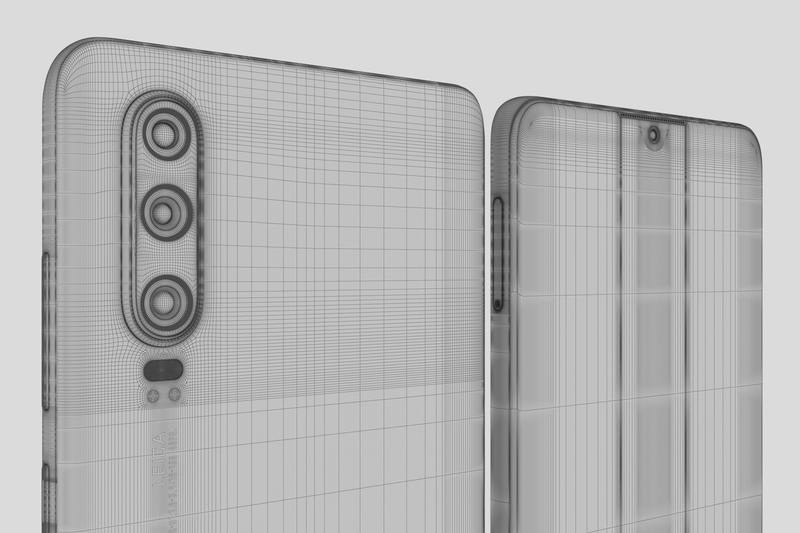 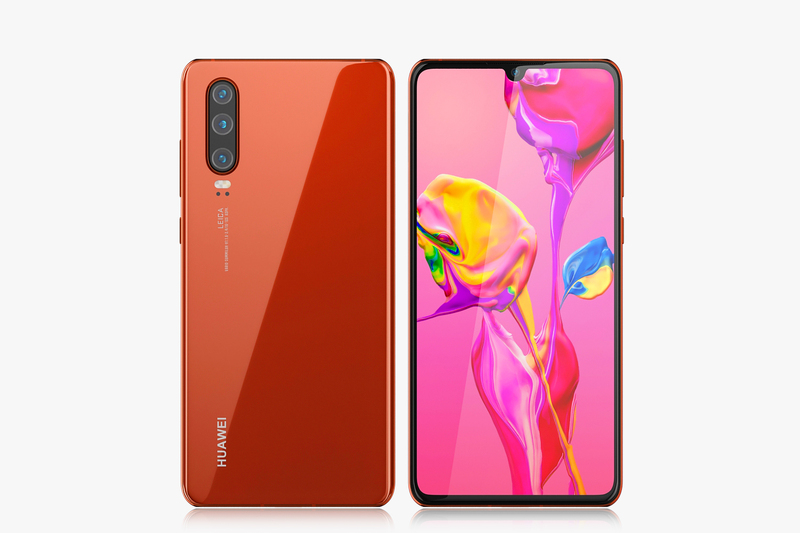 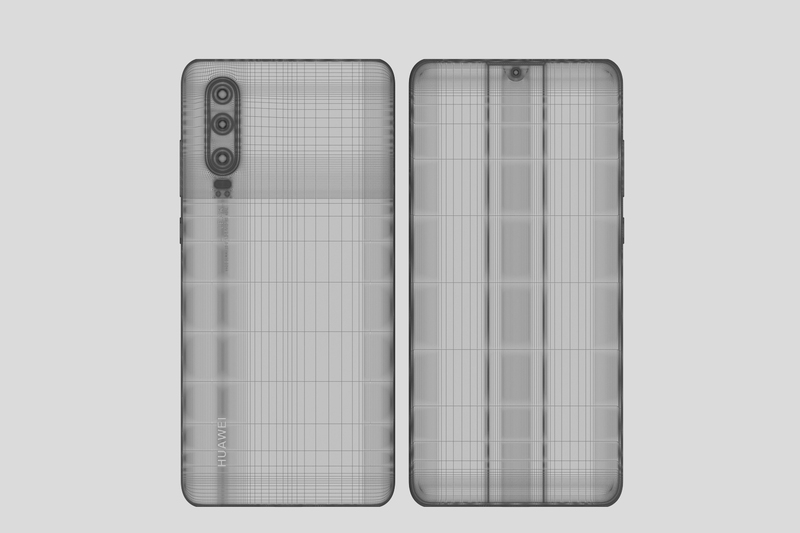 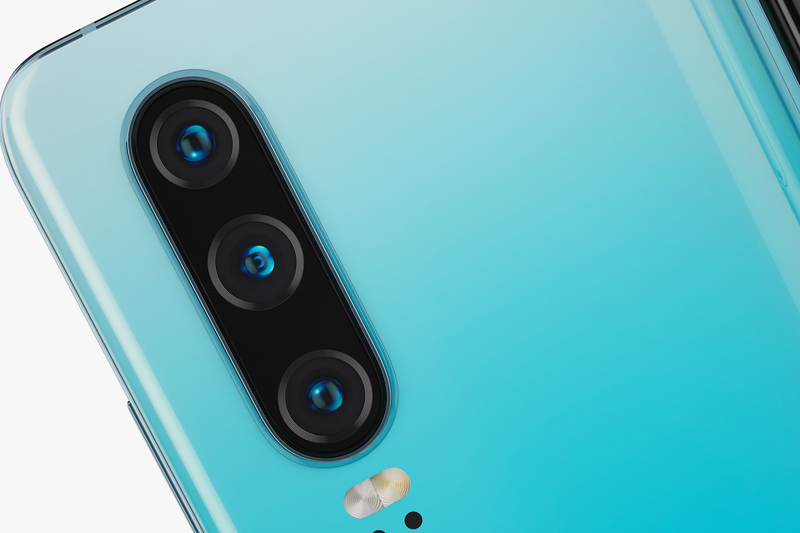 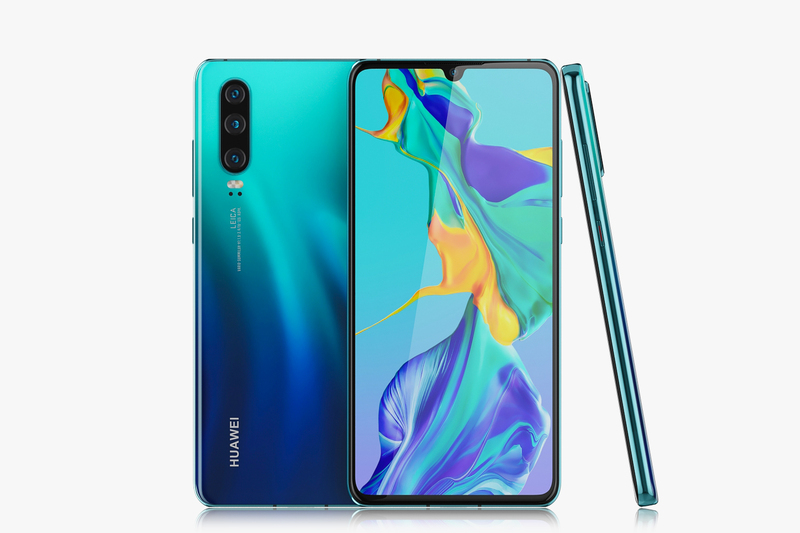 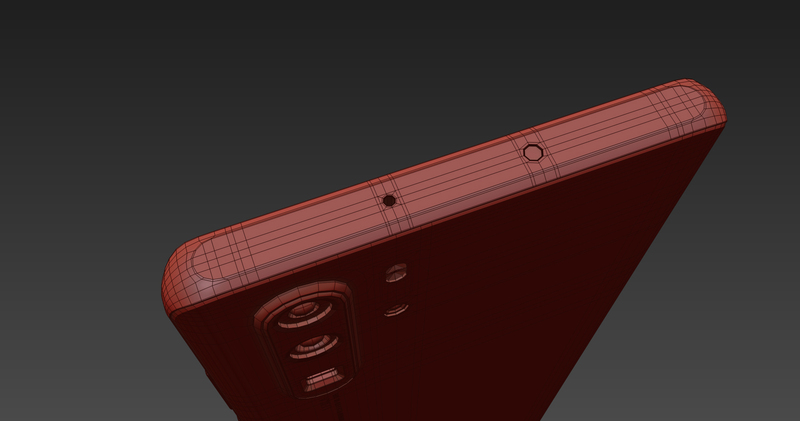 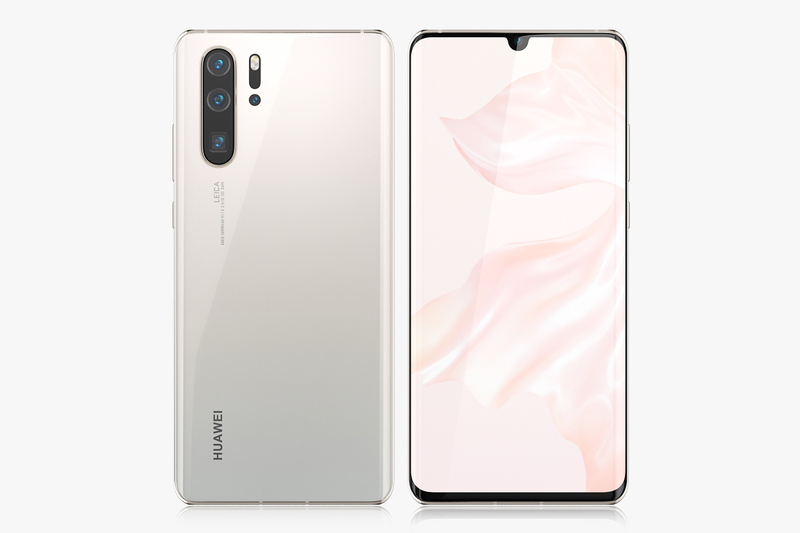 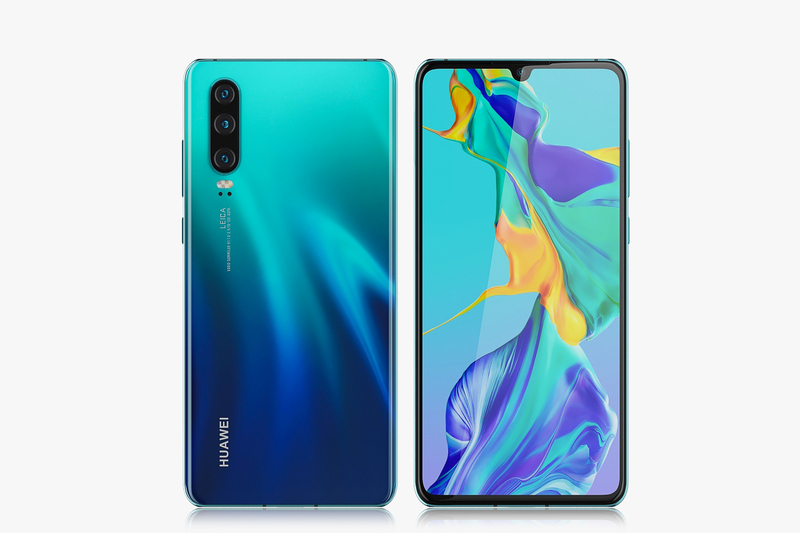 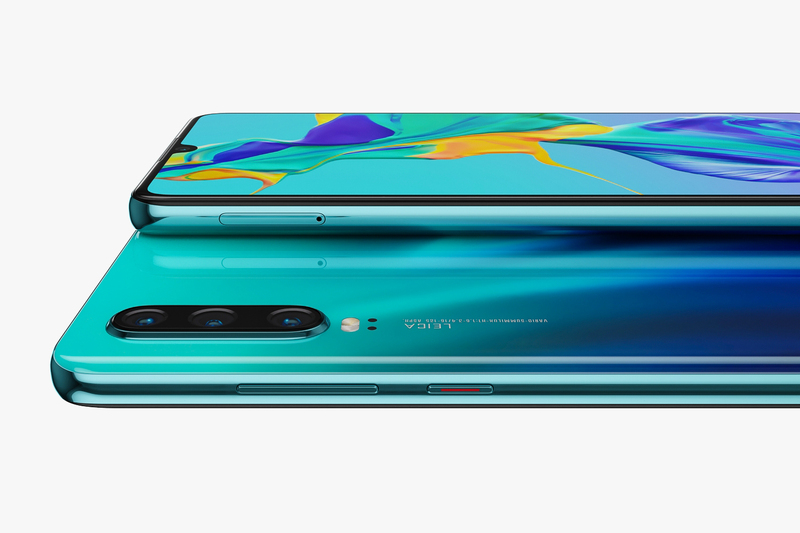 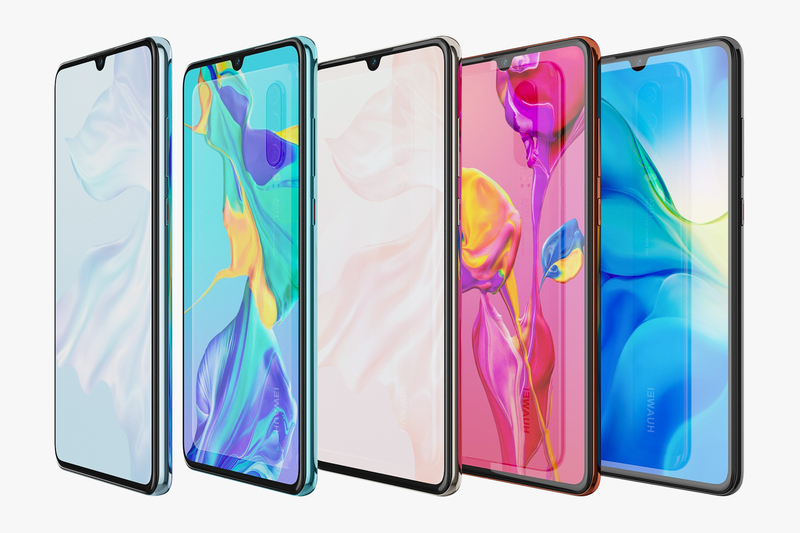 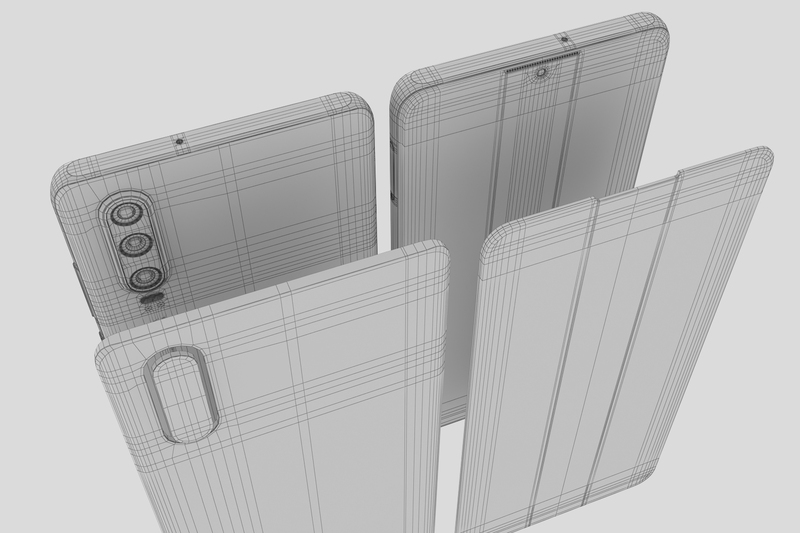 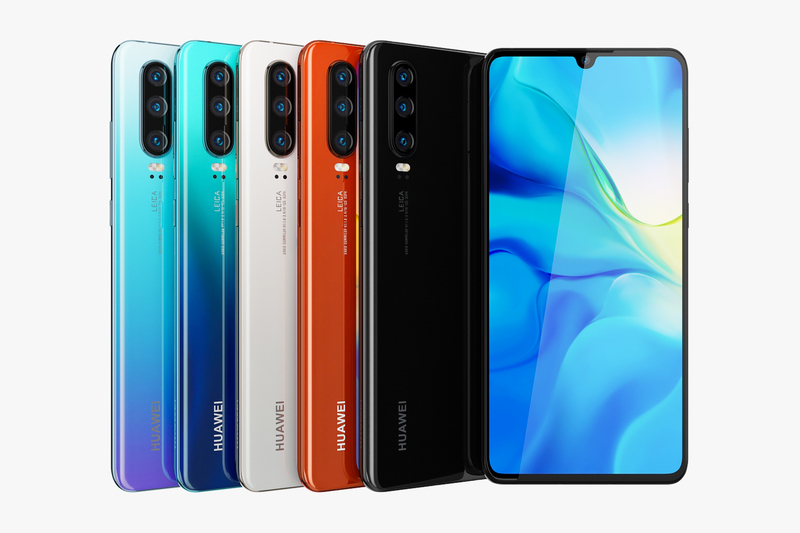 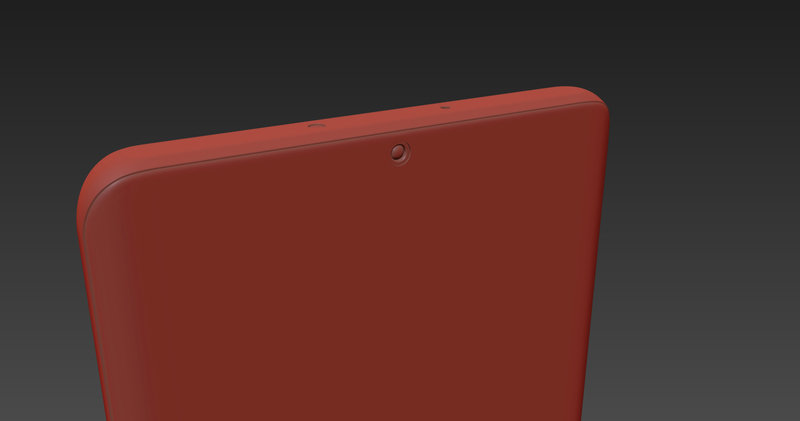 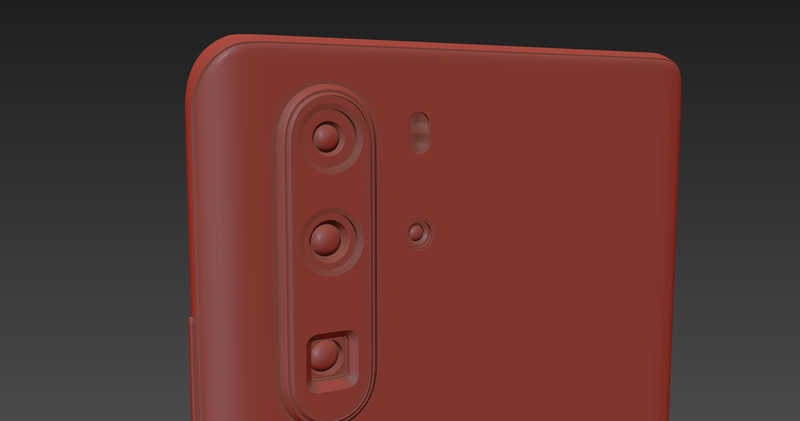 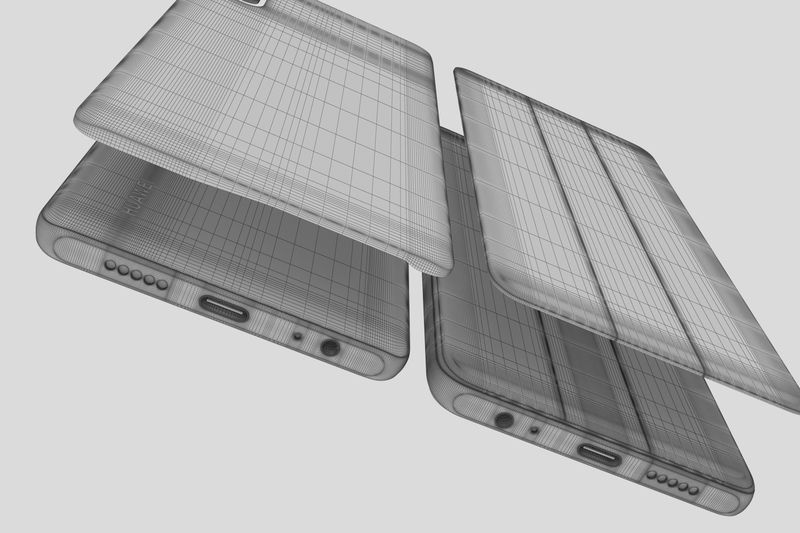 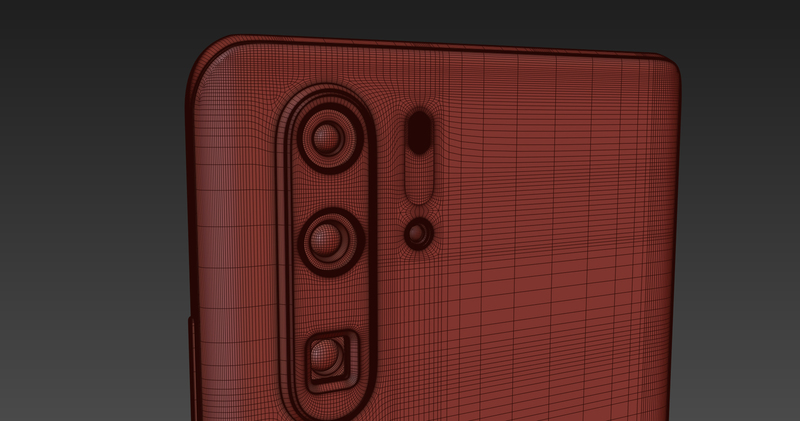 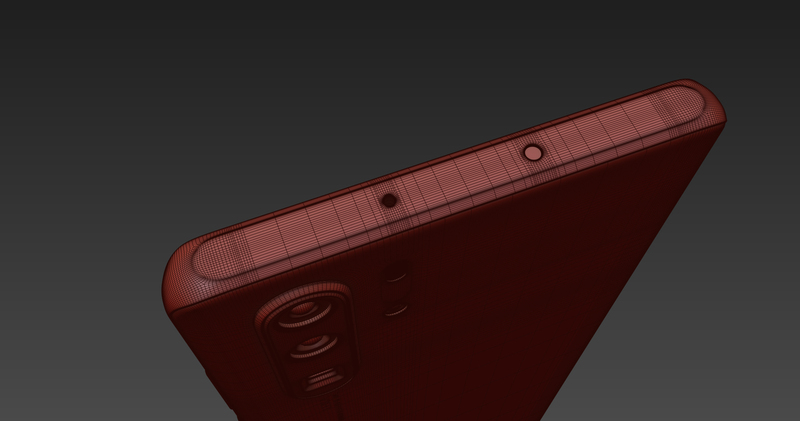 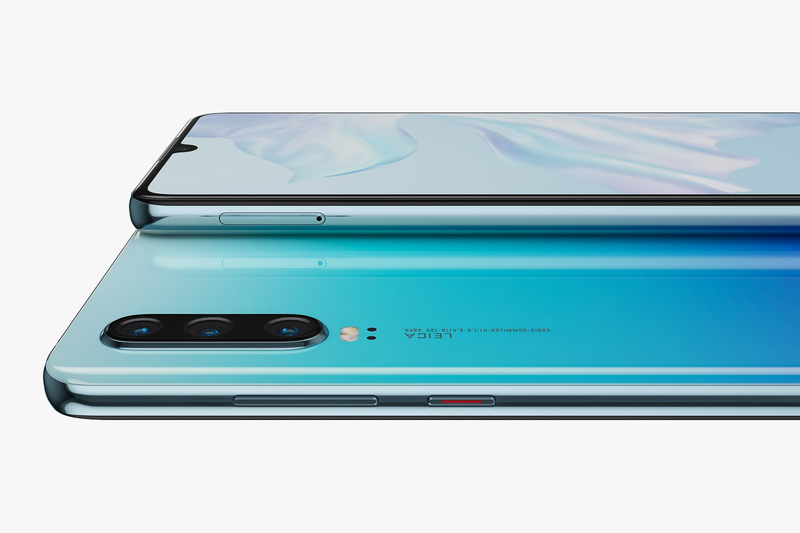 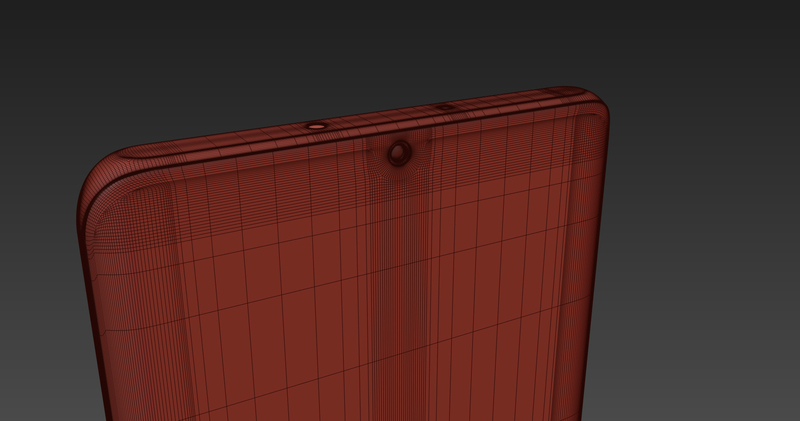 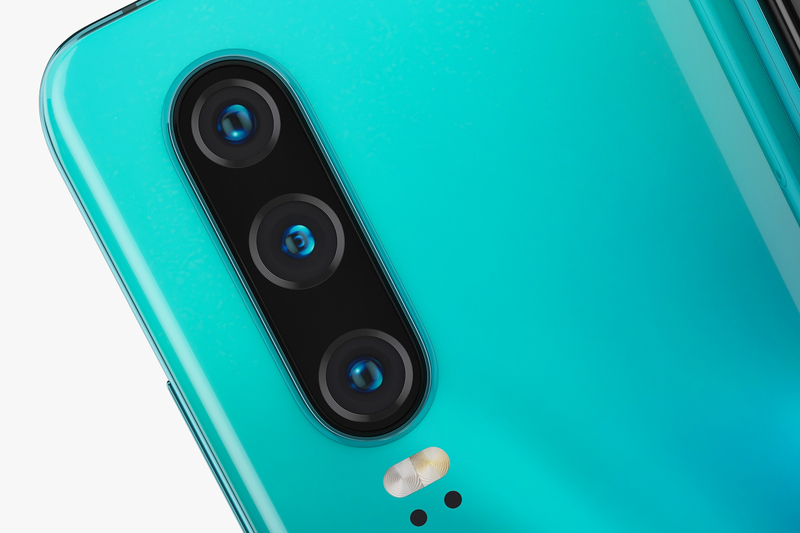 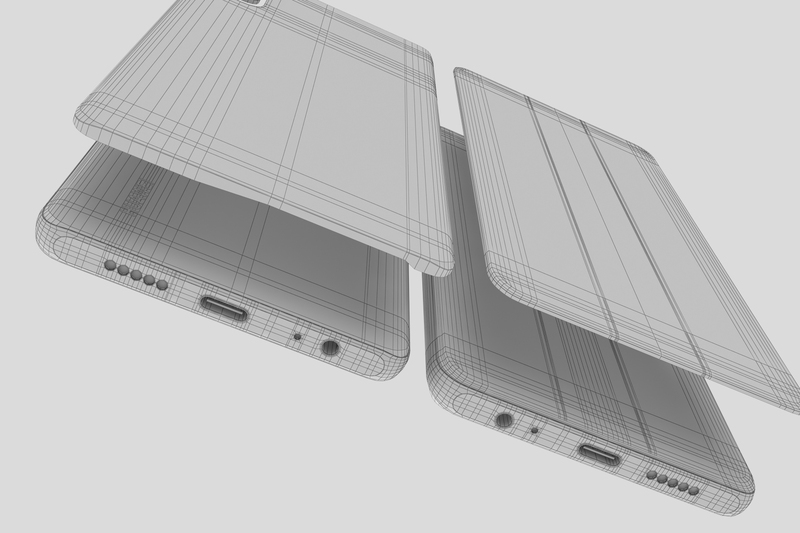 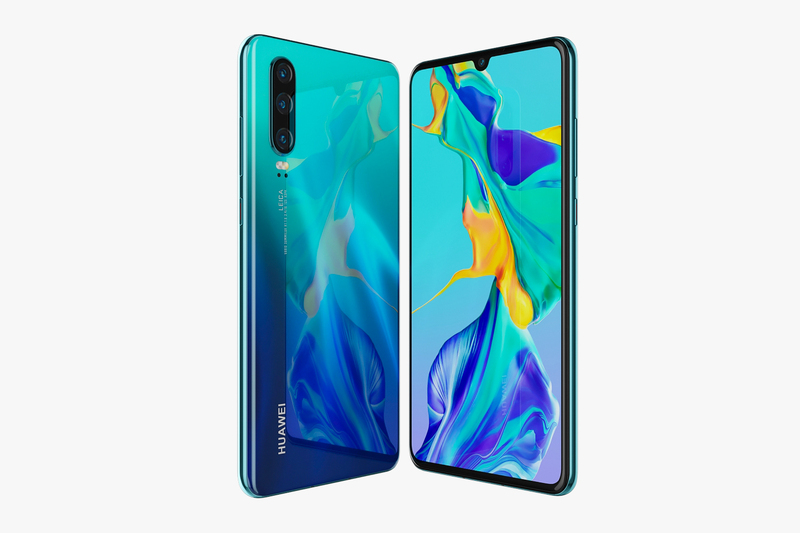 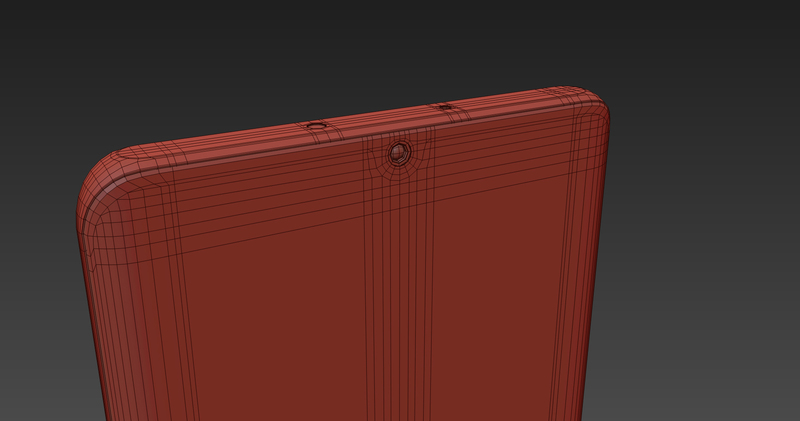 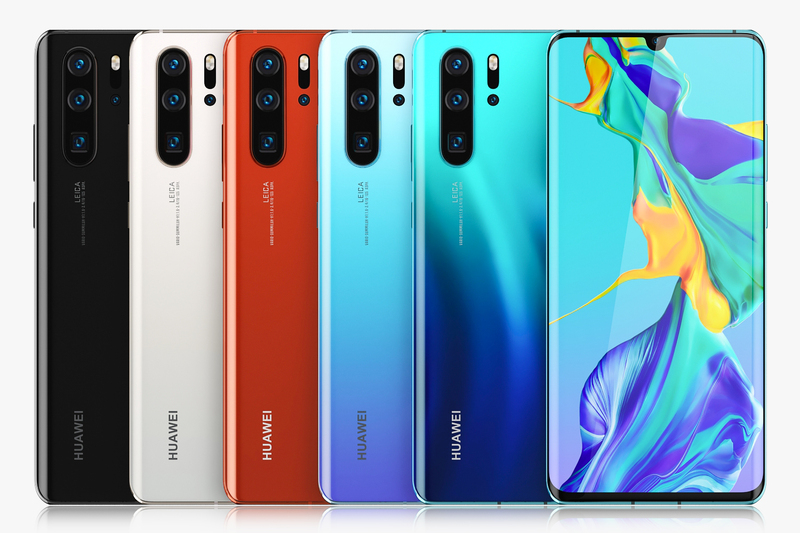 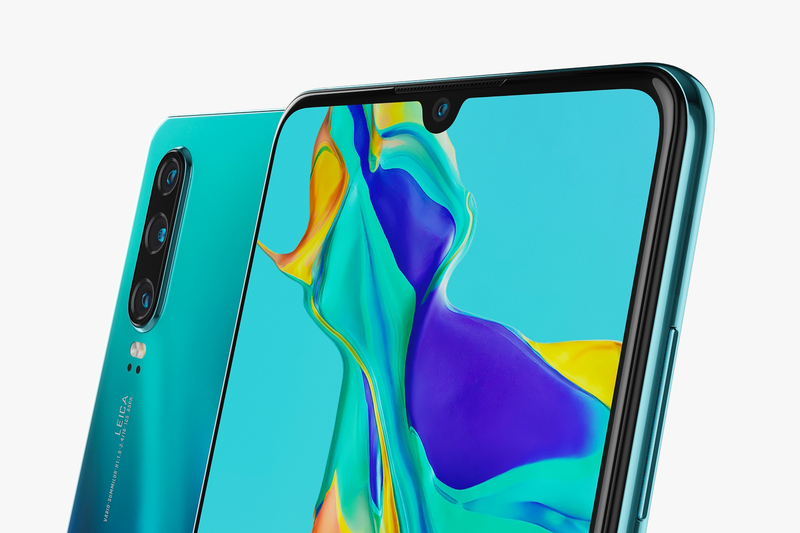 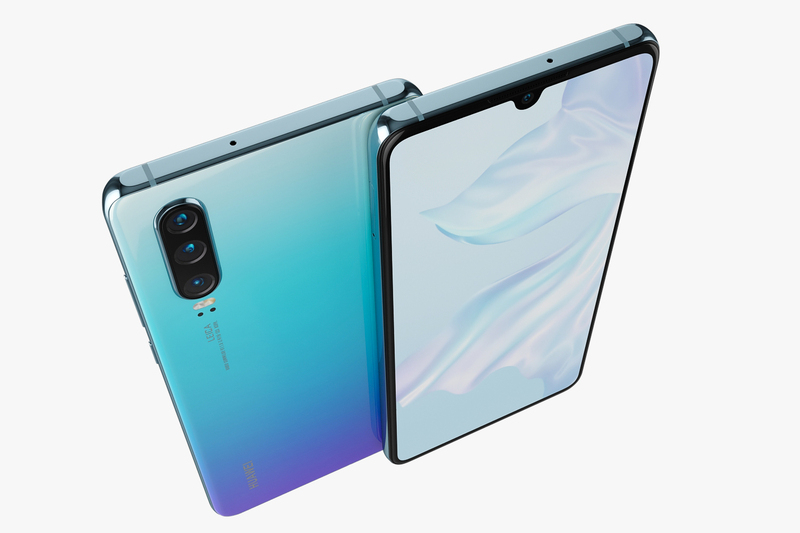 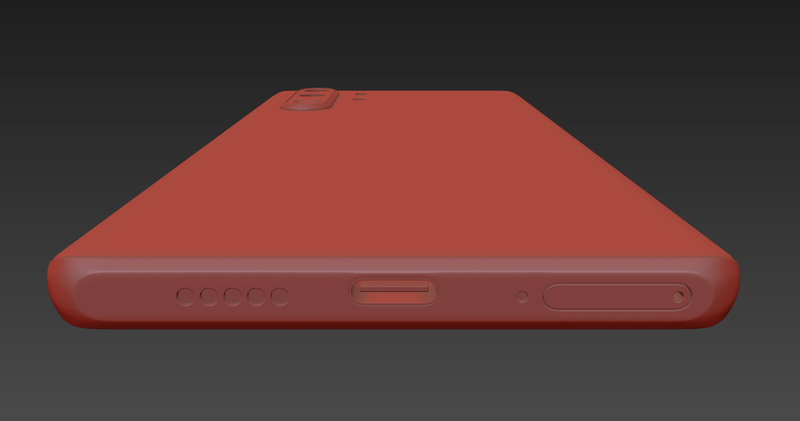 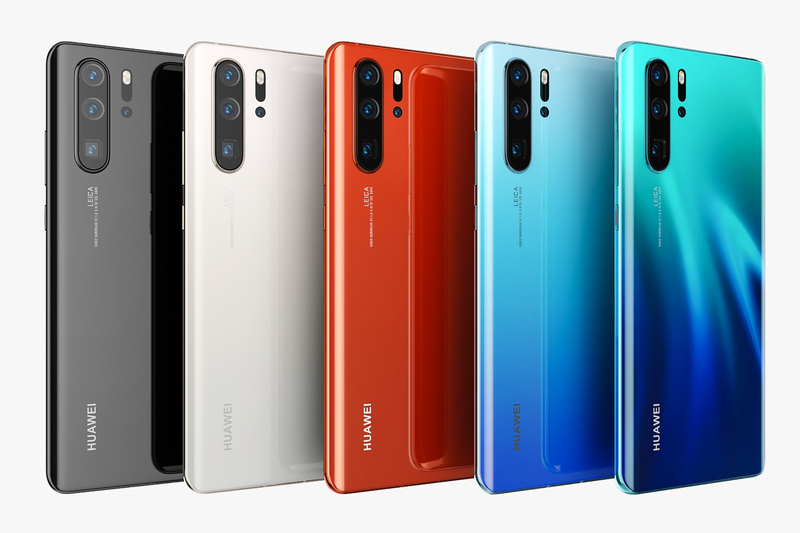 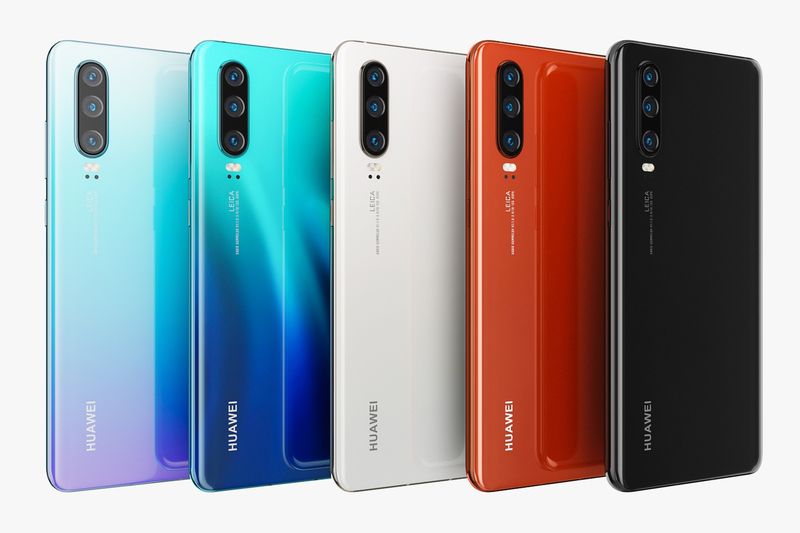 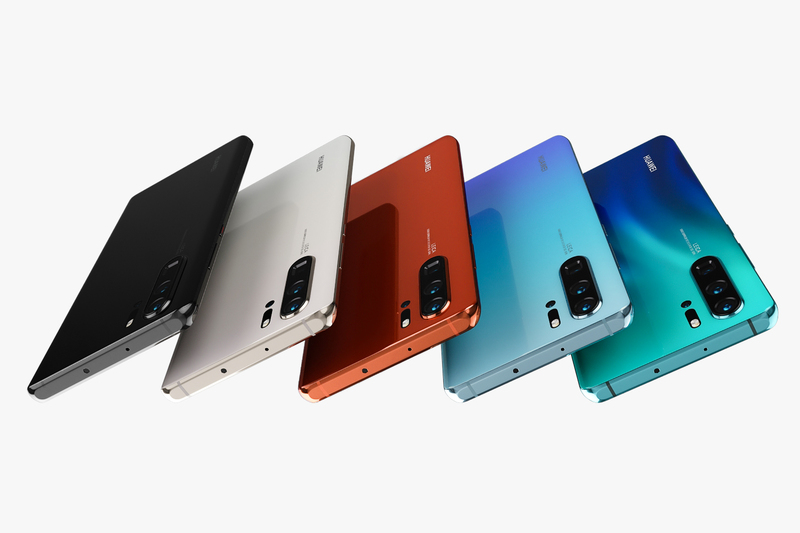 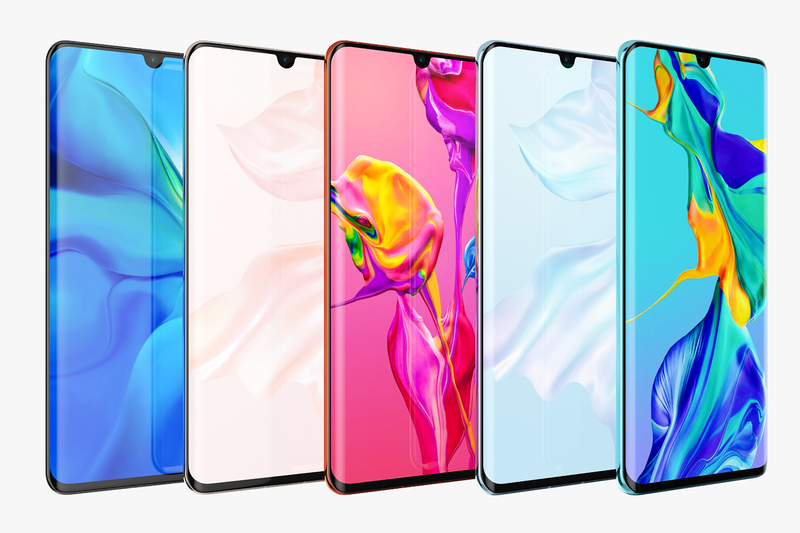 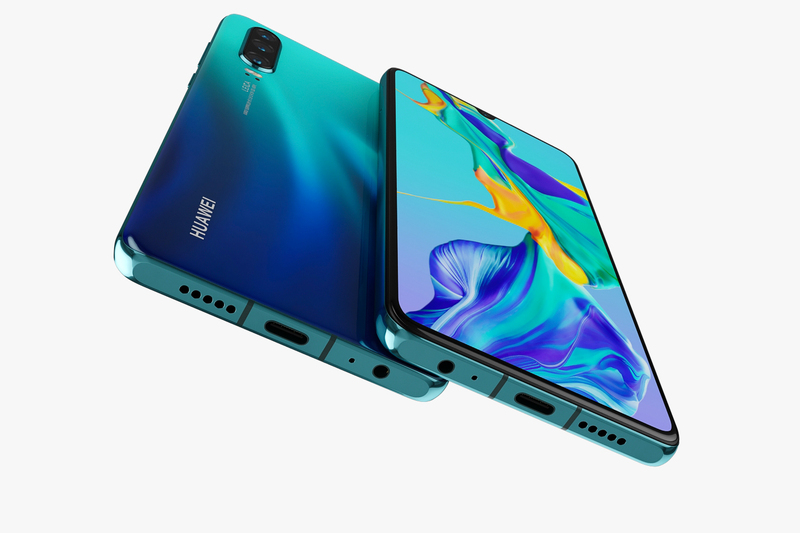 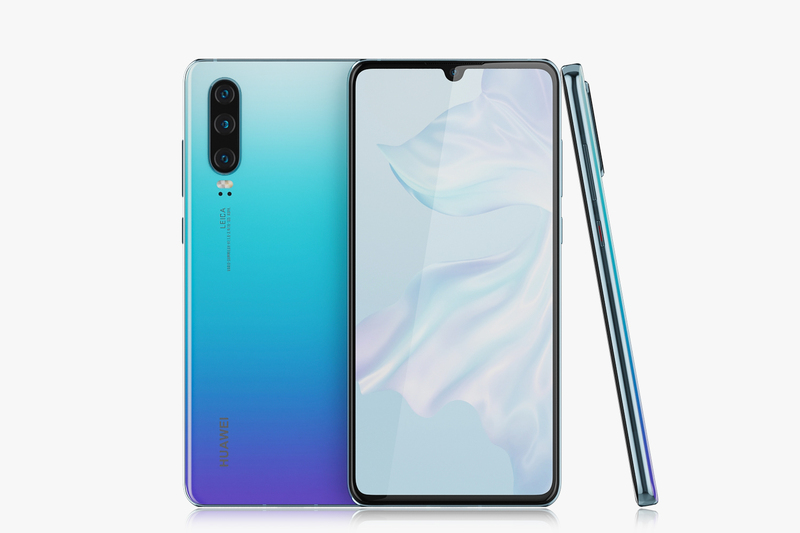 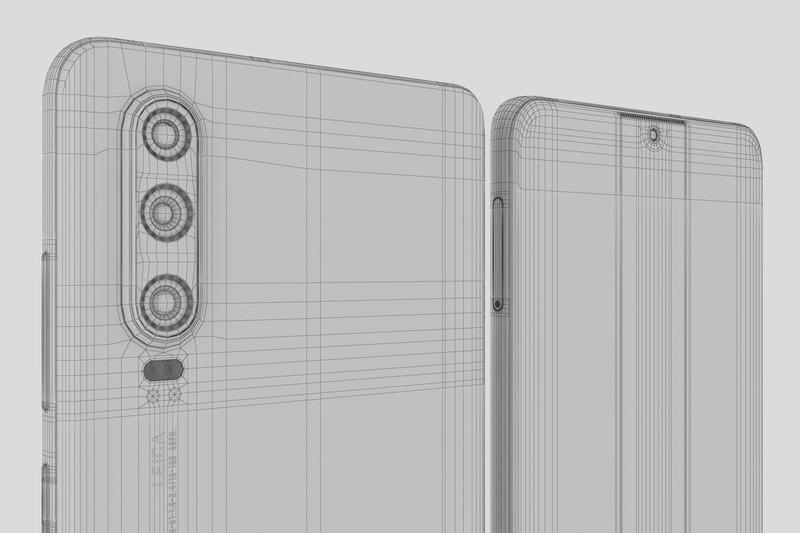 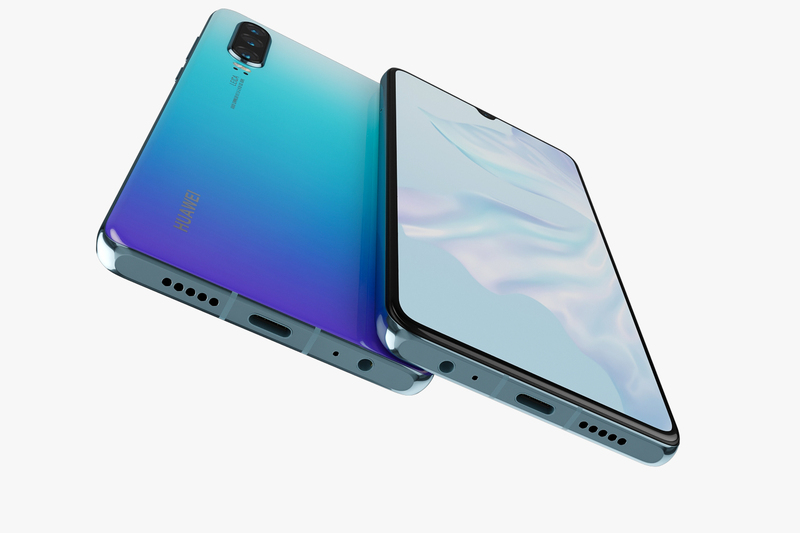 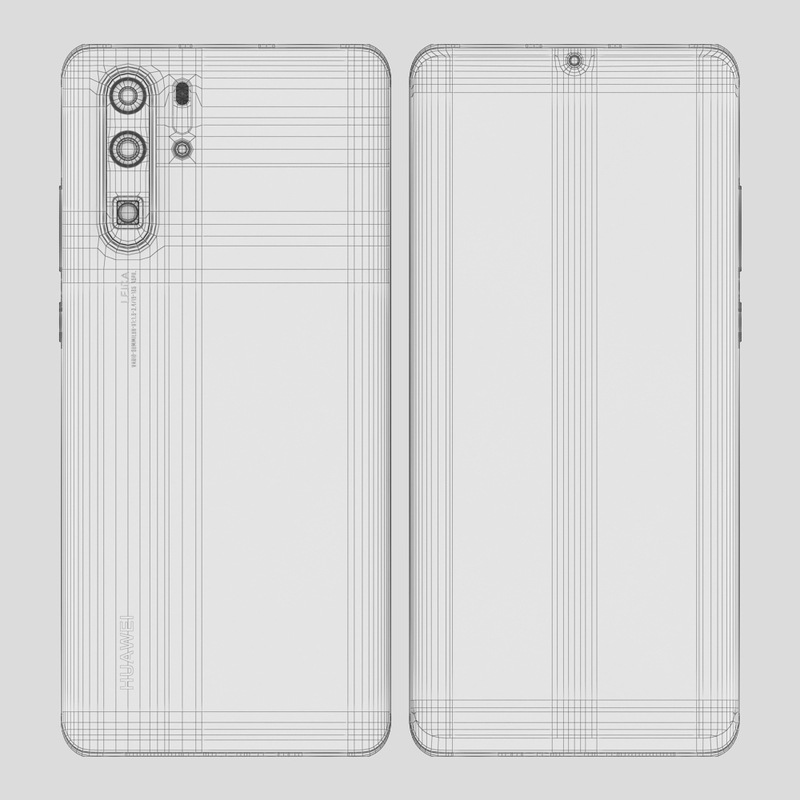 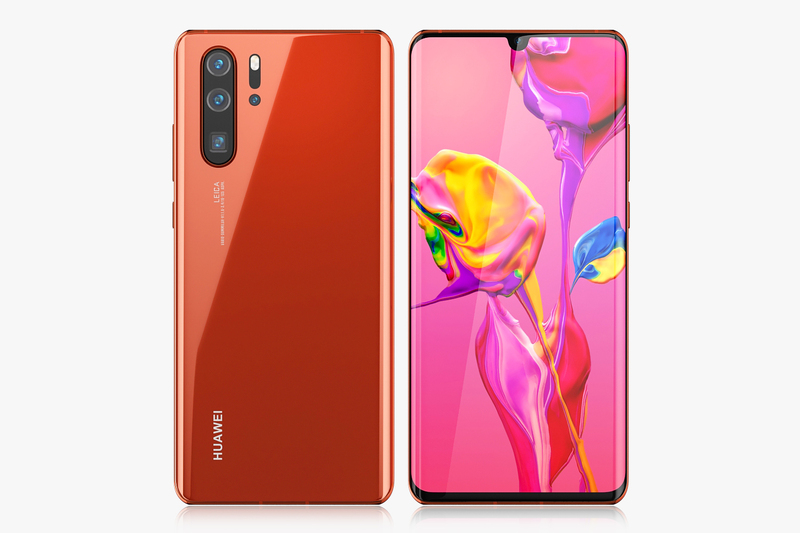 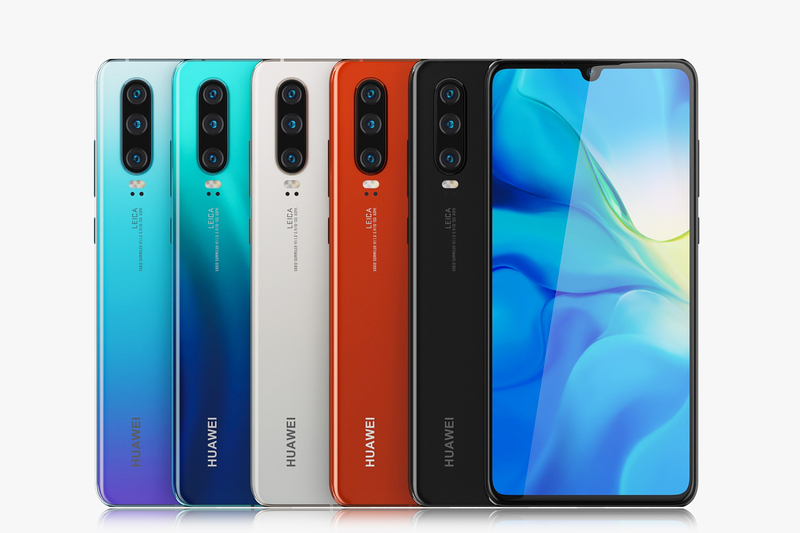 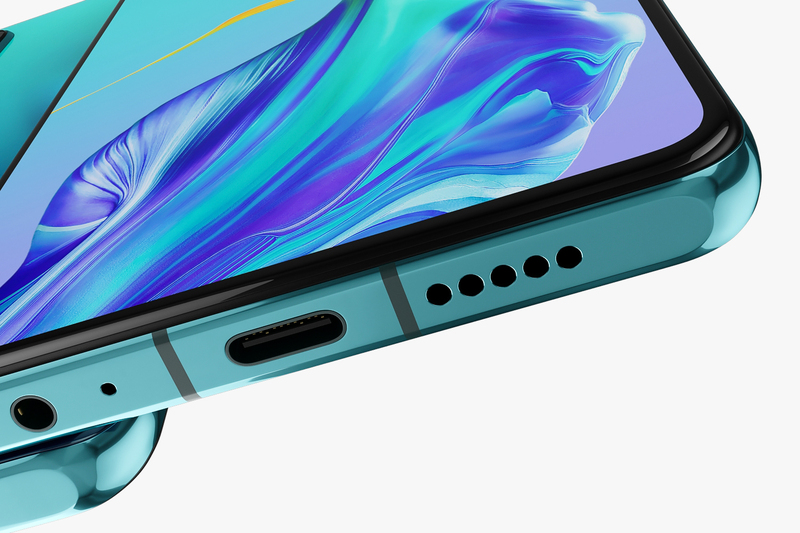 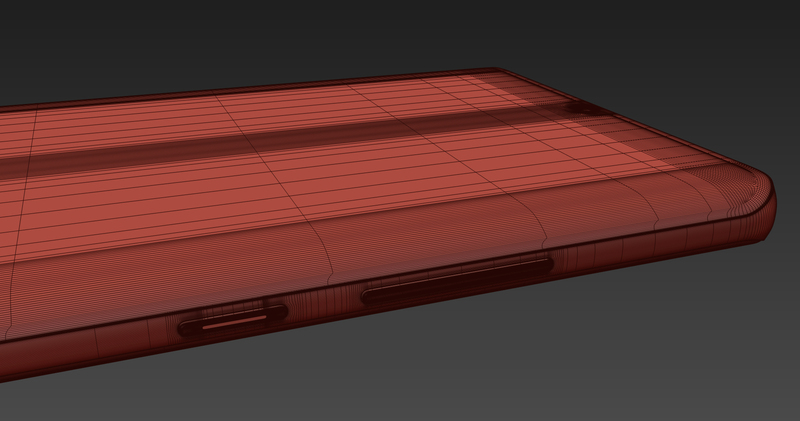 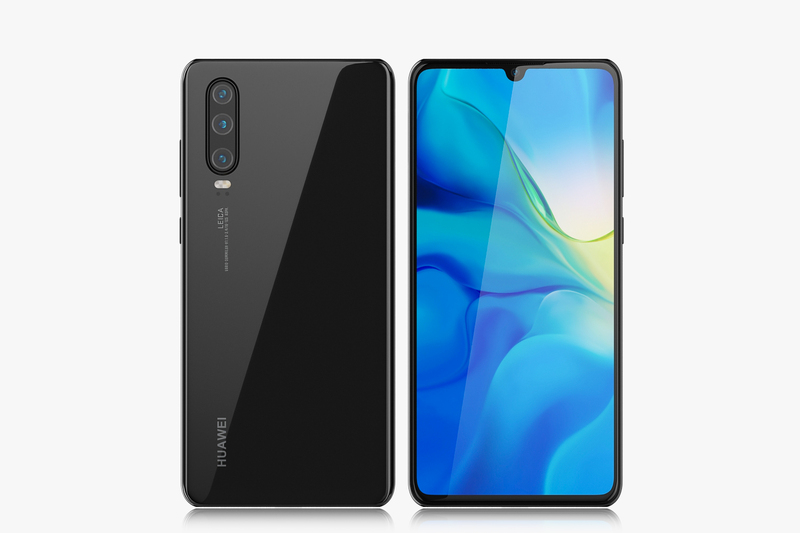 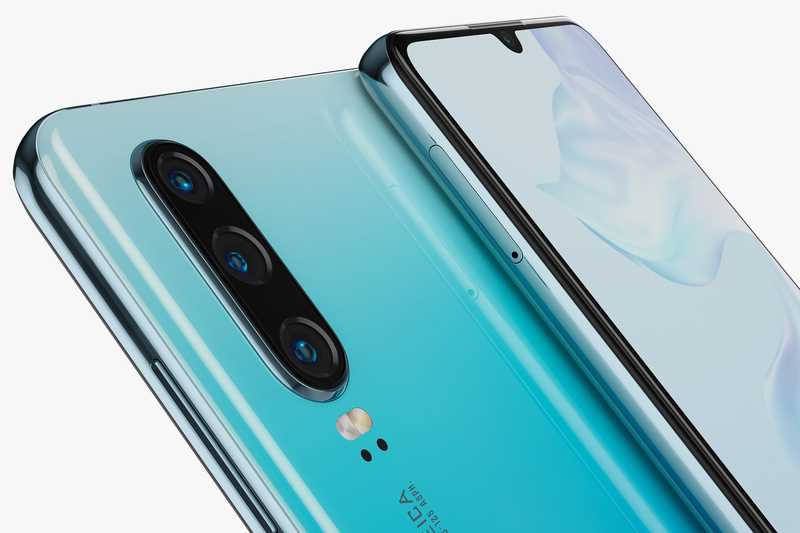 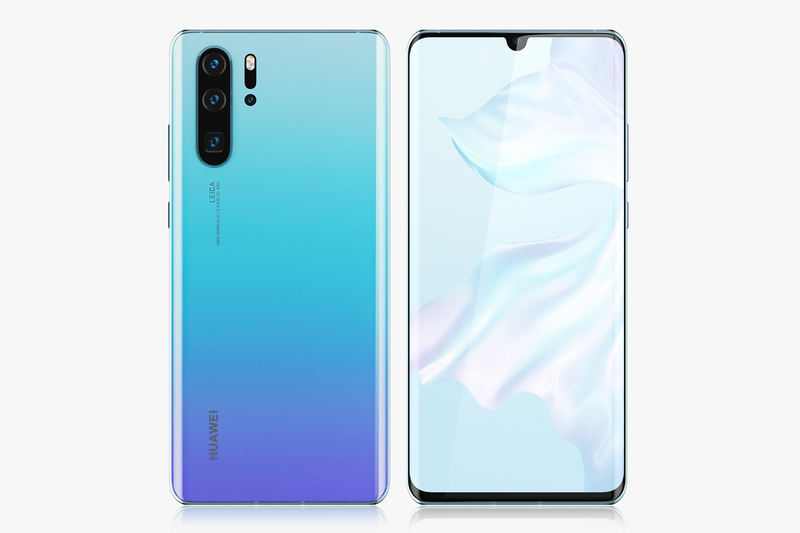 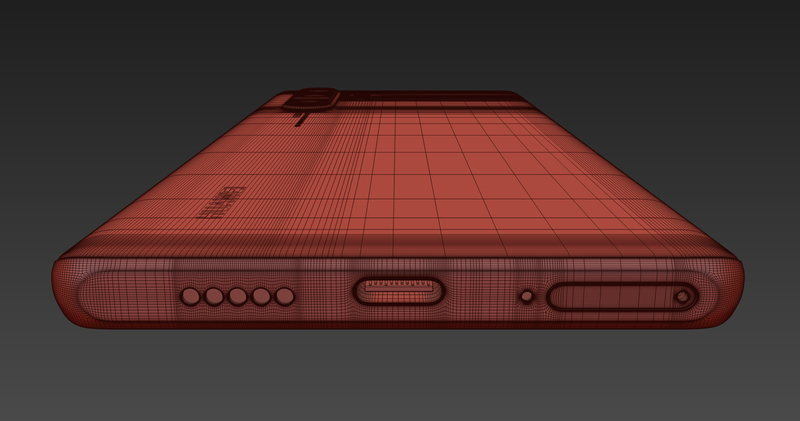 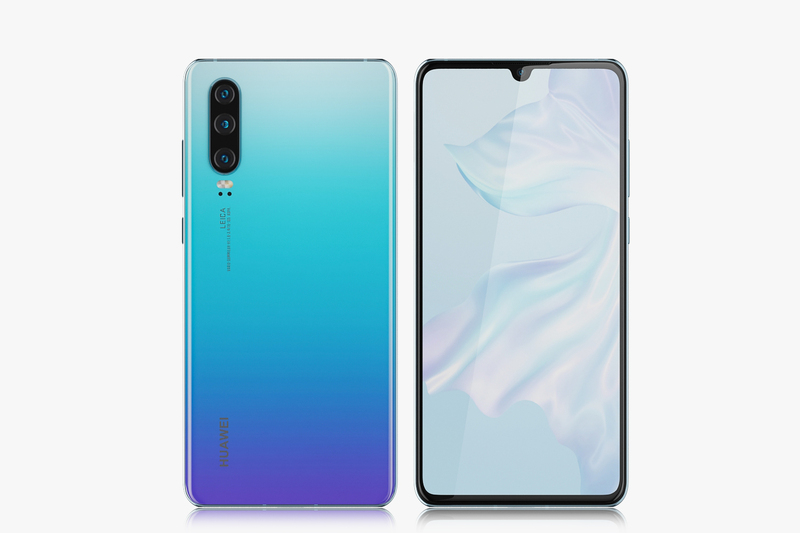 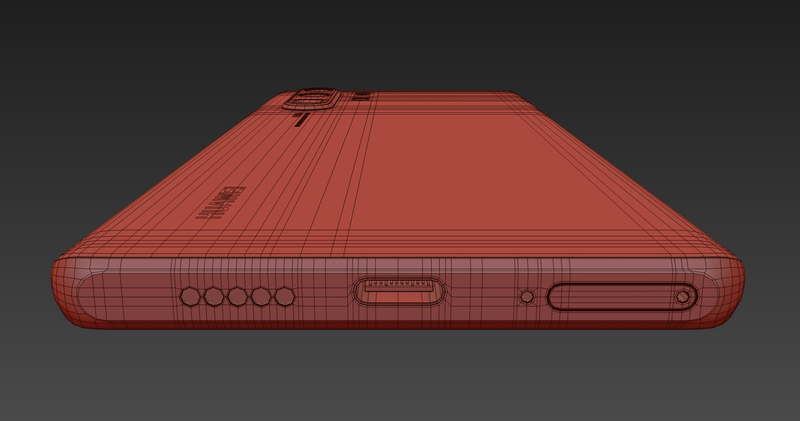 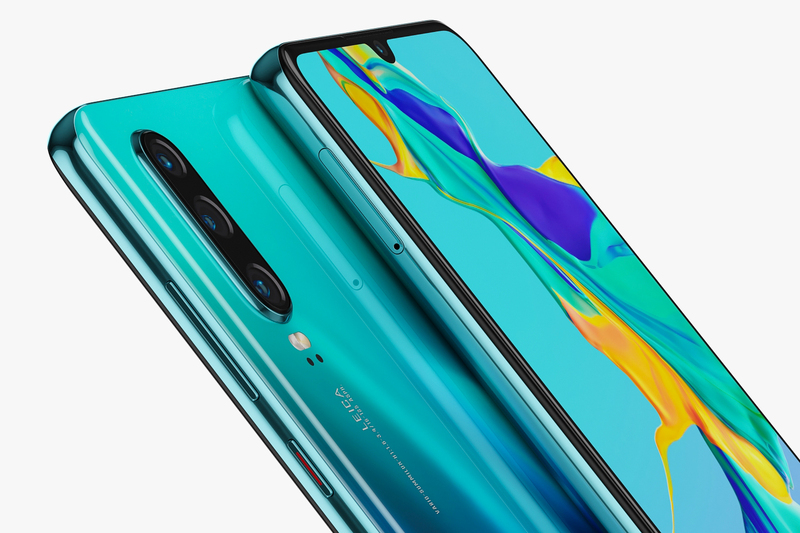 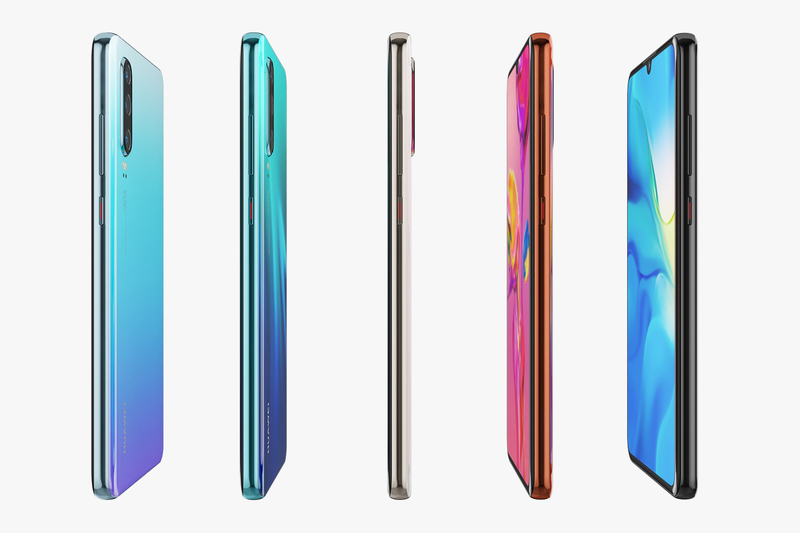 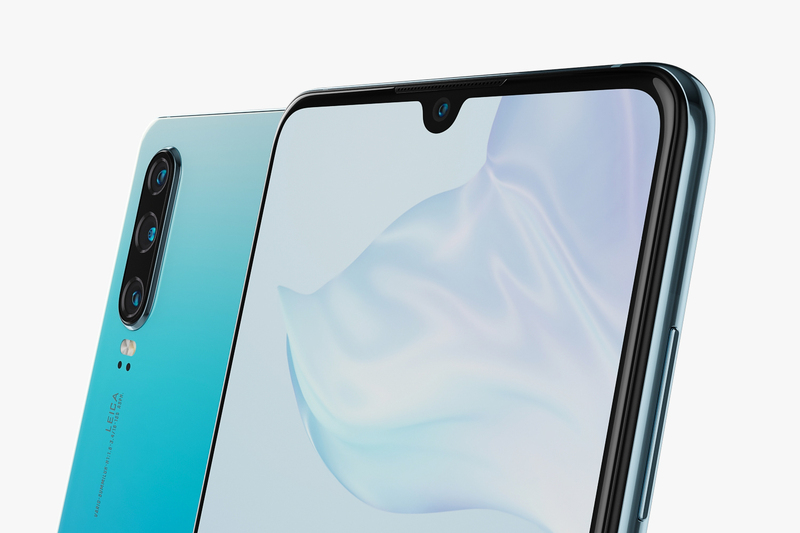 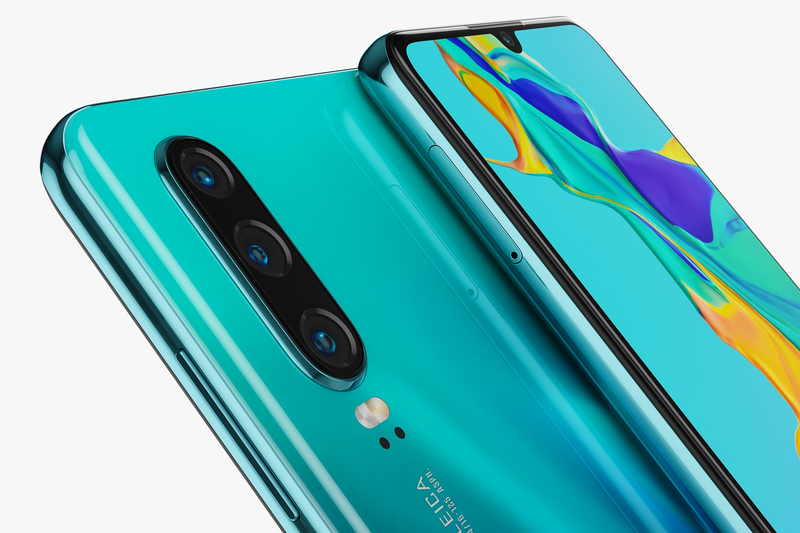 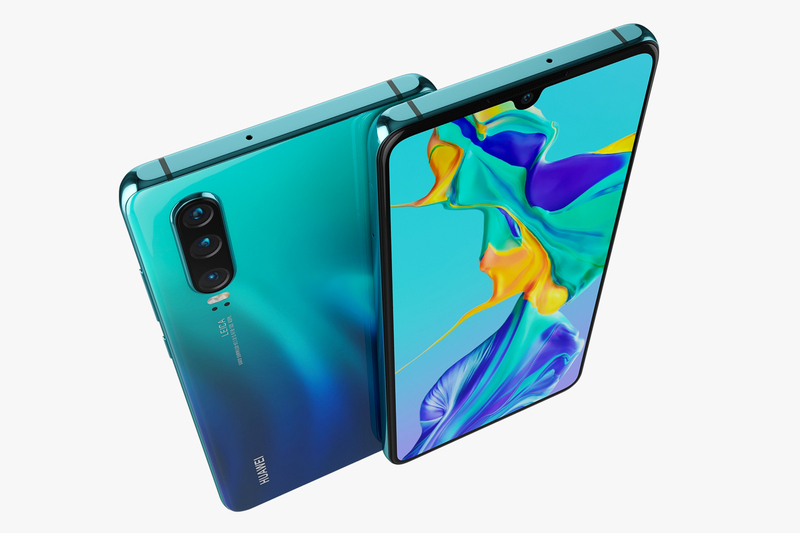 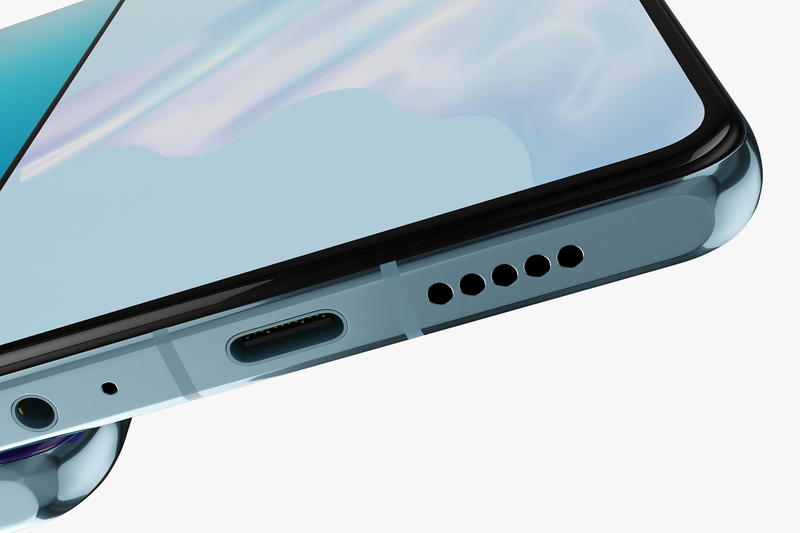 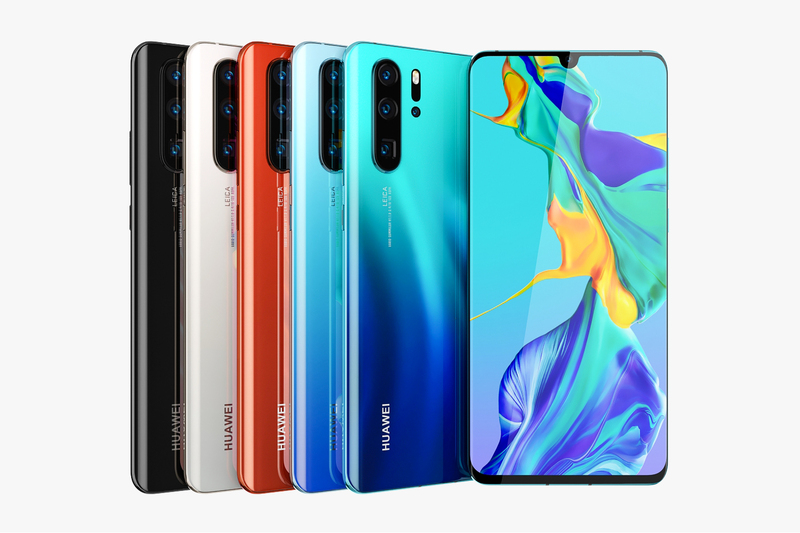 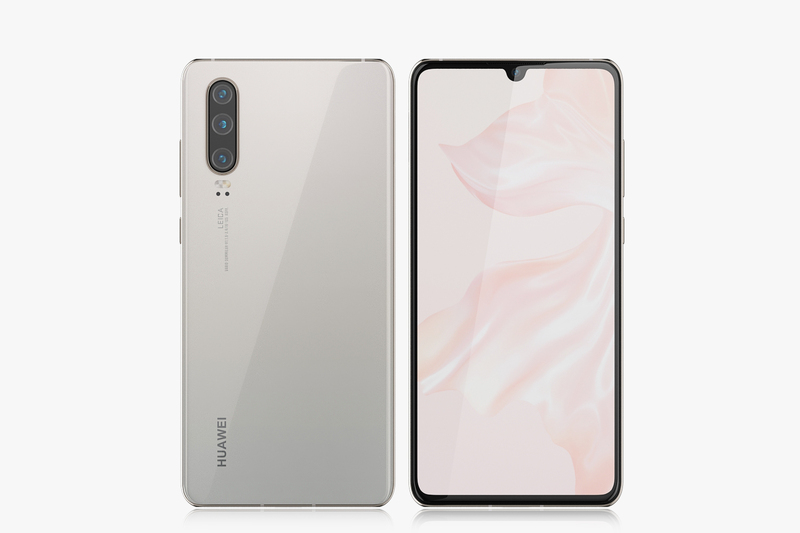 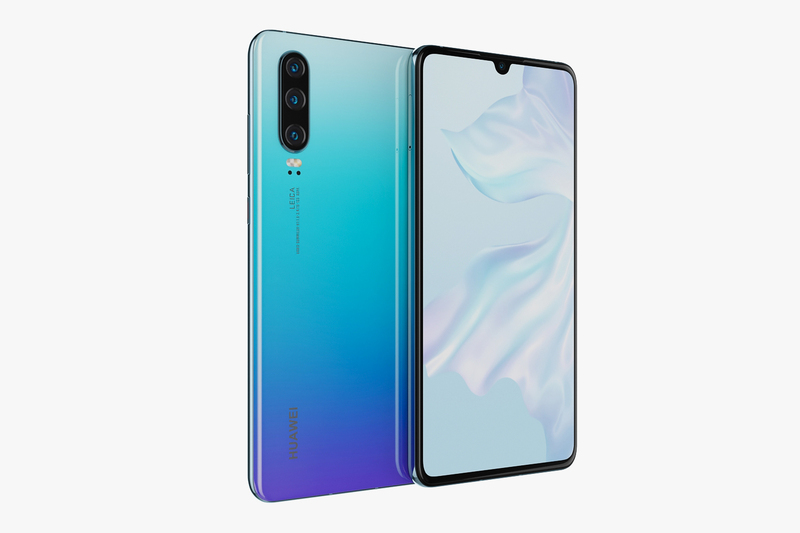 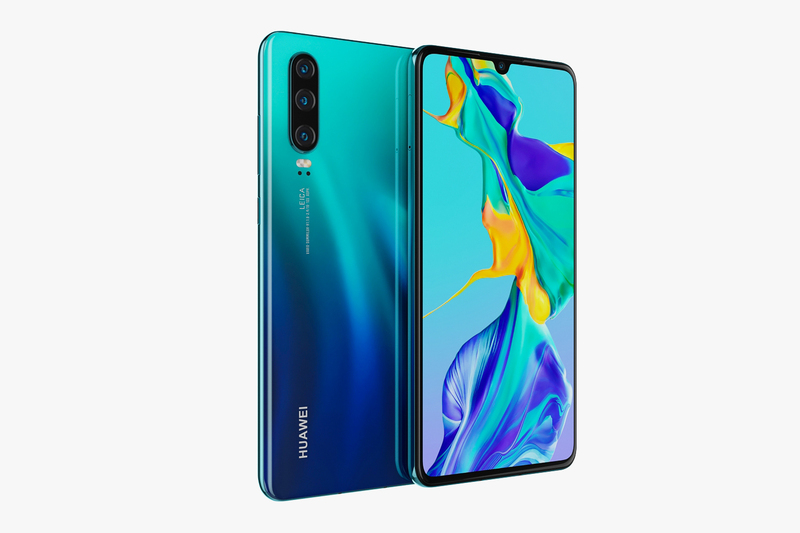 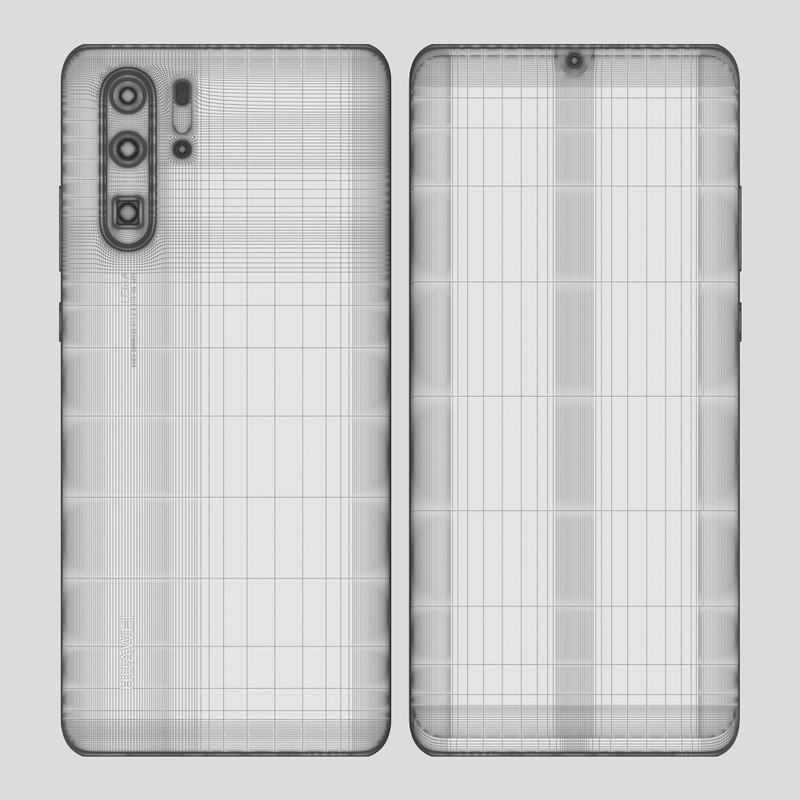 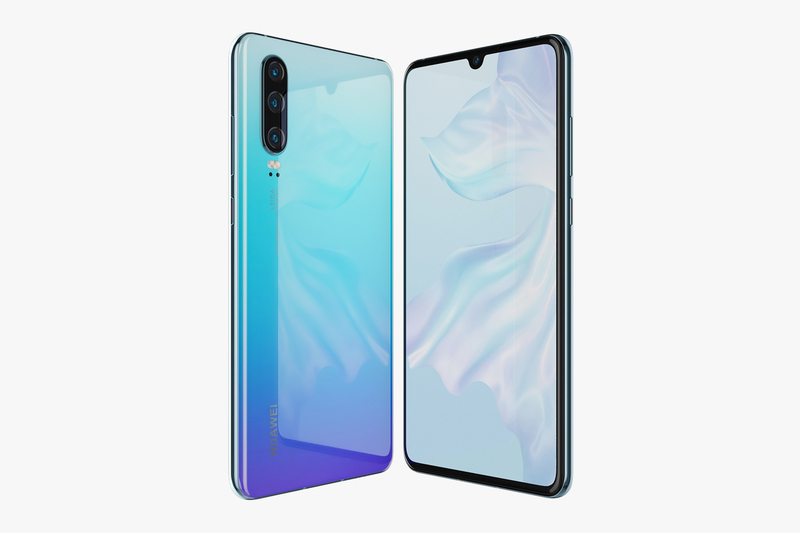 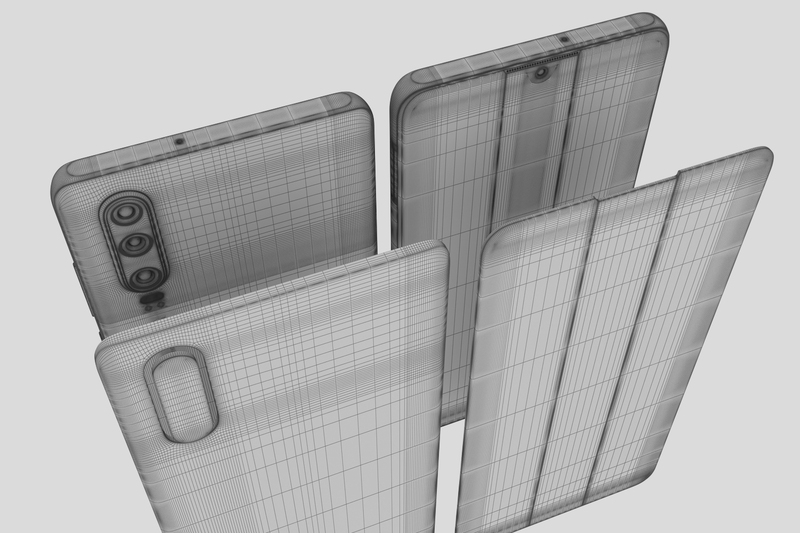 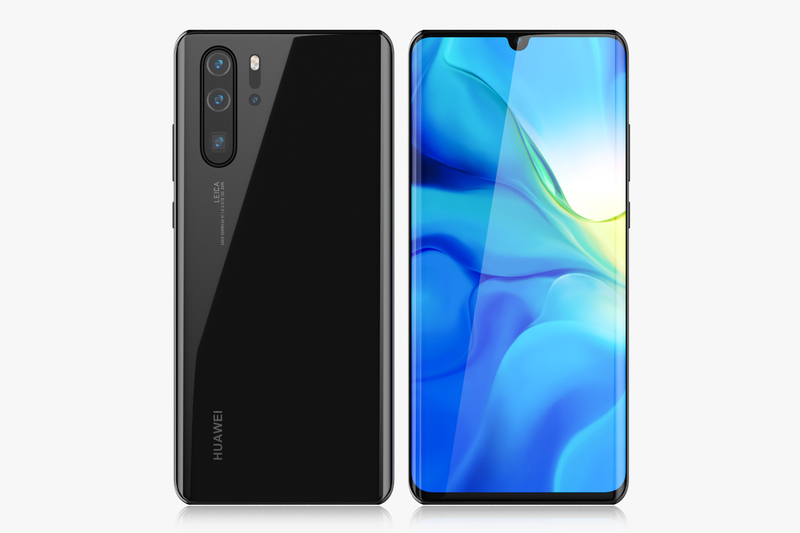 Realistic (copy) 3d model of Huawei P30 and P30 Pro Collection. 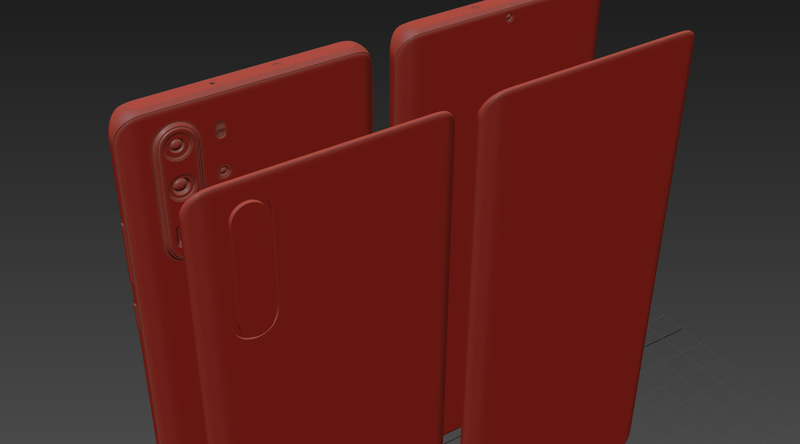 This set: 3D element v2.2 The model given is easy to use - 2 file obj standard - 10 file 3ds Max 2013 vray material - 10 file 3ds Max 2013 corona material - 2 file of 3Ds - 10 file e3d full set of materials. 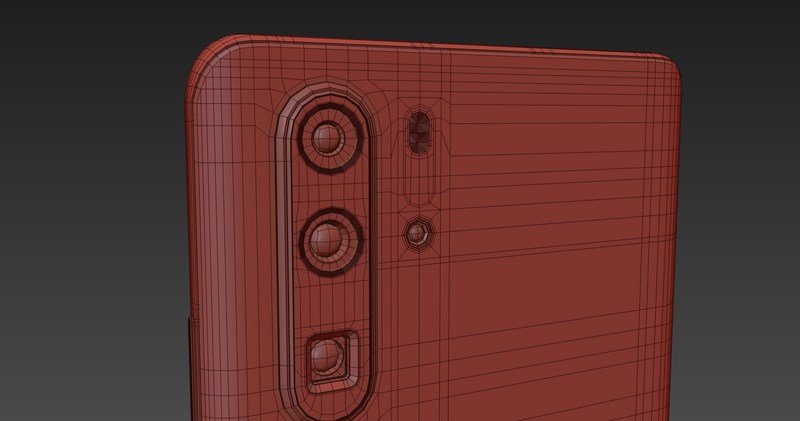 - 10 file cinema 4d standard.